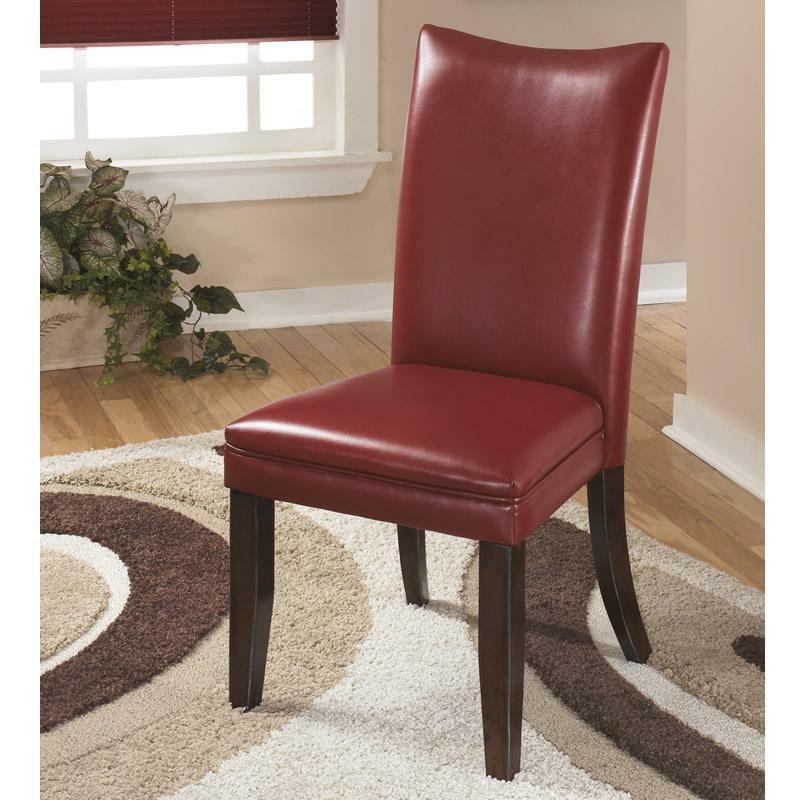 The straight-line contemporary design of the "Charrell" upholstered side chair features a warm finish and an exciting style to enhance your dining room decor. 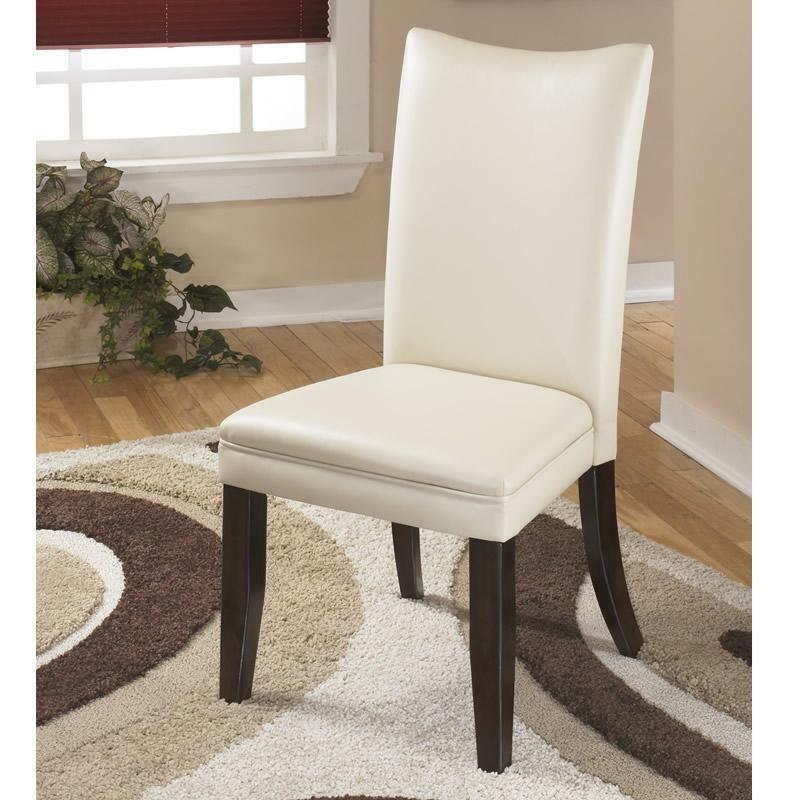 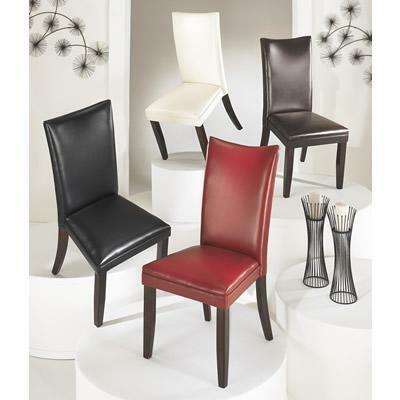 With the white faux leather upholstered chairs , the "Charrell" side chair is sure to awaken the style of any home. 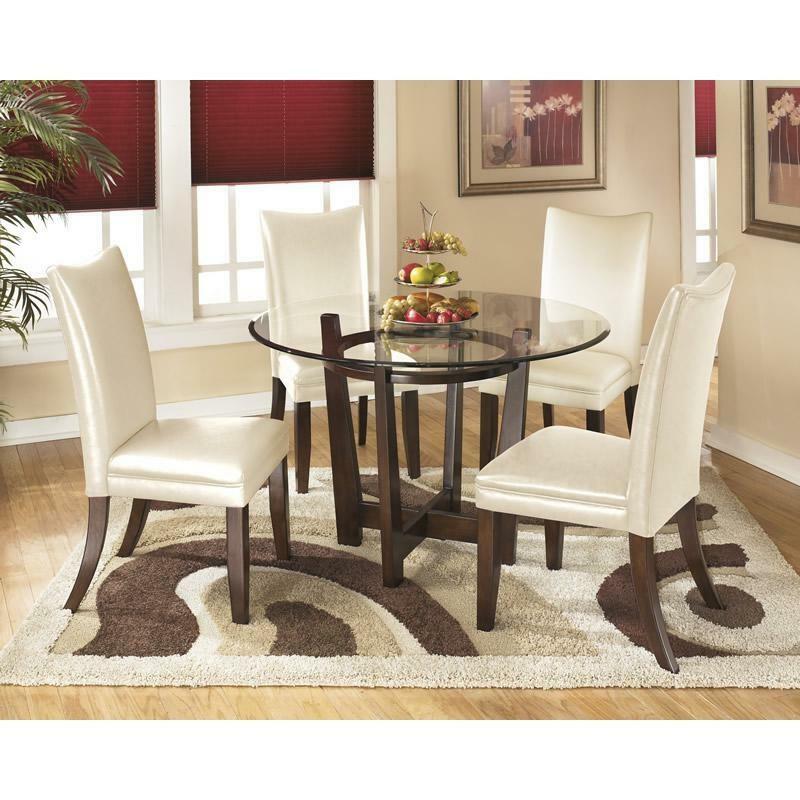 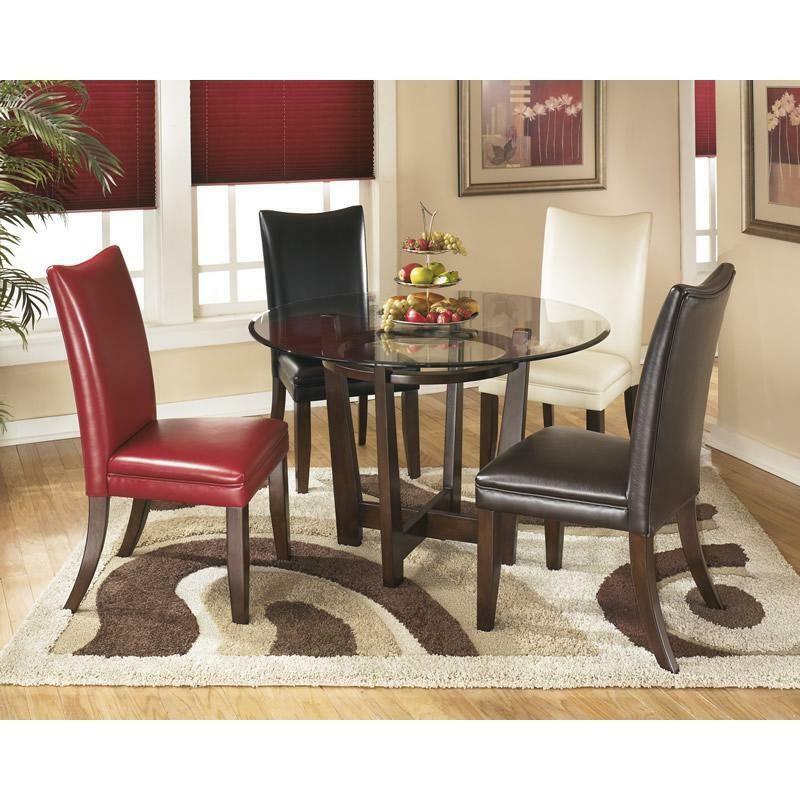 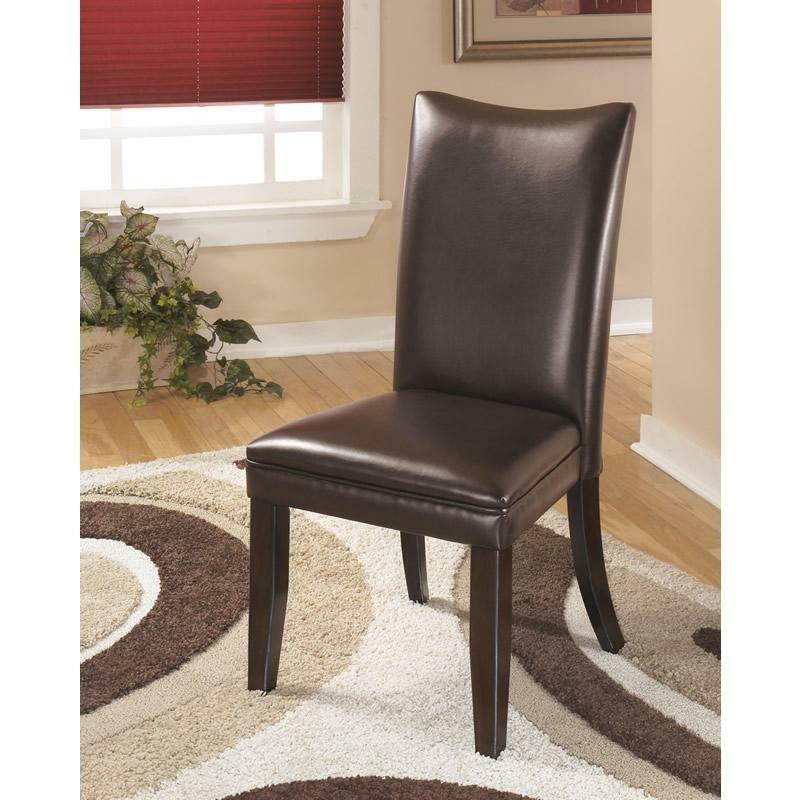 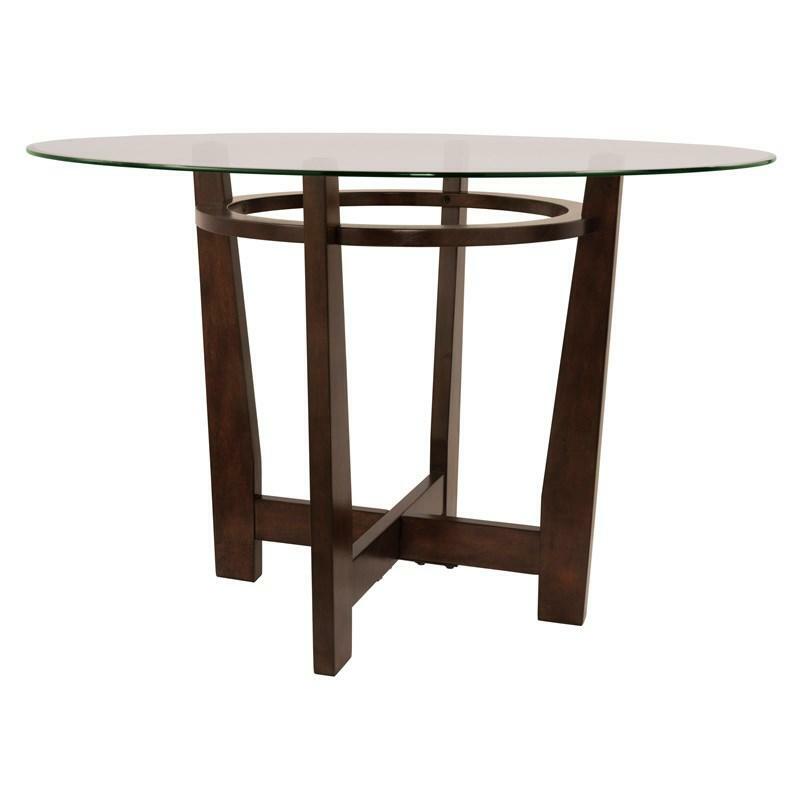 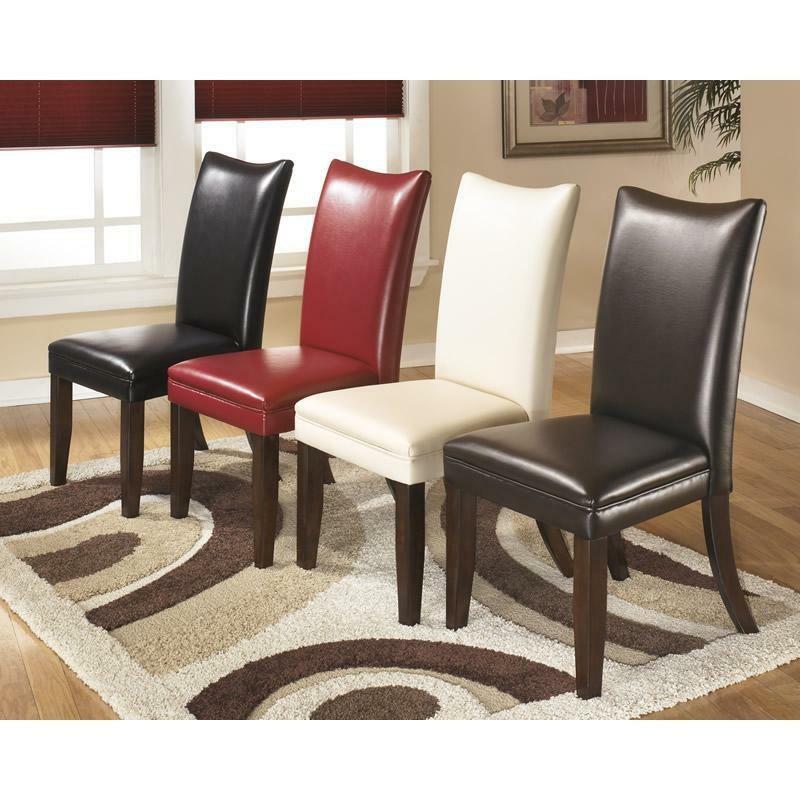 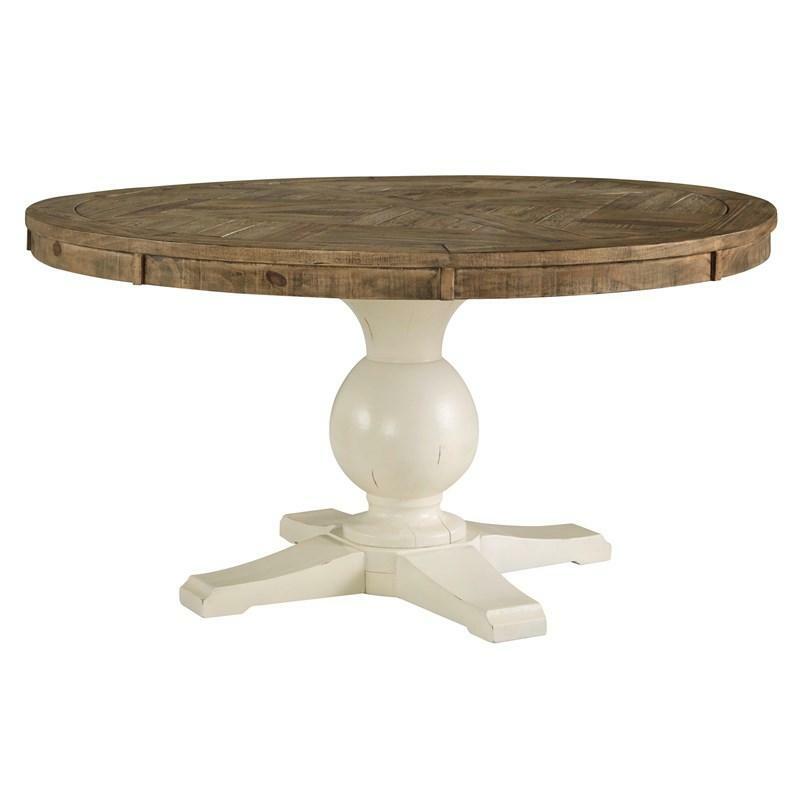 Additional Information Made with select veneer and hardwood solids; Medium brown finish; Chair upholstery features a natural faux leather PVC and available in 4 colors; Table top has clear glass with beveled and polished edges; Seat height 19.25"